Under Construction. 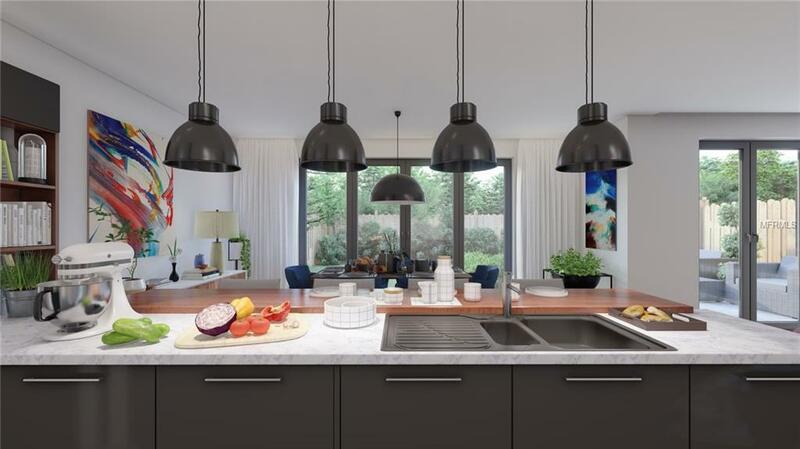 New Modern, Unique Townhome community coming to a convenient, very private Gated Carrollwood location! Palm Ranch Townhomes is a new development, currently in phase I with 20 townhomes to be completed by October/NOvember. All solid concrete Block construction with attached one car garage. The community will have a distinctive club house and a resort style swimming pool. 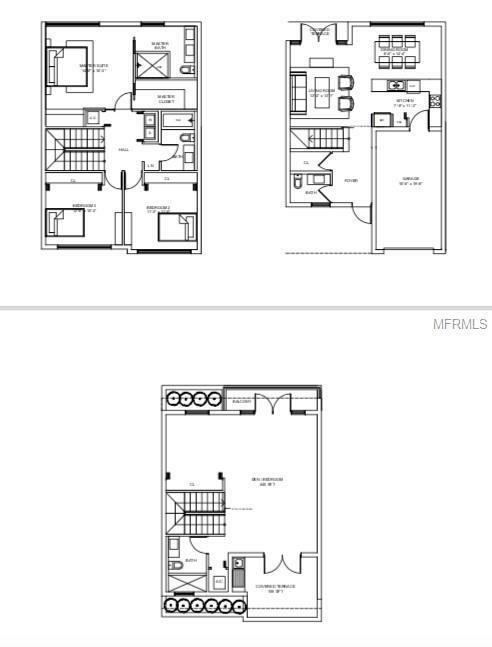 The Fitzgerald is 3 or 4 bedrooms/ 3.5 bath; 2,109 sq ft. The standard features are all unique and stylish finishes: Designer European Cabinets, Quartz countertops, Stainless Steel Appliances, etc. 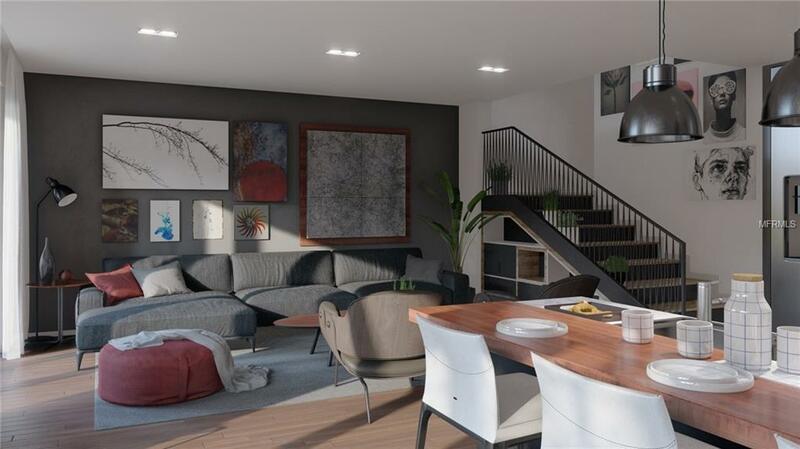 Each townhome will have innovative energy savings features.Multiple floorplans are available, priced from $265K+. Call now for first exclusive pricing! !